Fincantieri, one of the shipbuilders short-listed by the Australian government to bid to design and build nine new frigates for the Royal Australian Navy (RAN) as part of SEA5000, has established its local company, Fincantieri Australia, and will open a new Australian headquarters in Canberra soon. Dario Deste has been designated chairman of Fincantieri Australia and he will be supported by former Rear Admiral Mark Purcell. Deste said Fincantieri Australia will now manage the important phase of the shipbuilder’s participation in the competitive evaluation process for the SEA5000 Future Frigates program. “Fincantieri’s commitment to this project will be total and we will deploy all of the company’s strengths as a market leader,” Deste said. “The FREMM frigate we are offering is an absolute cutting-edge product. “The company will engage with government, businesses involved in the Australian shipbuilding industry and the supply chain, and other key players with a stake in the construction of the frigates in Adelaide, South Australia. “Fincantieri Australia will be resourced with senior technical and other personnel recruited locally in Australia and drawn from Fincantieri’s global network of naval ship building executives. “We are very happy with the team assembled so far and all of the people who will take part in bidding for this significant naval project will have an important role. Meanwhile, RAN will get a firsthand look at Fincantieri's Bergamini Class frigate, the Carabiniere, when it arrives in Australia early in 2017. 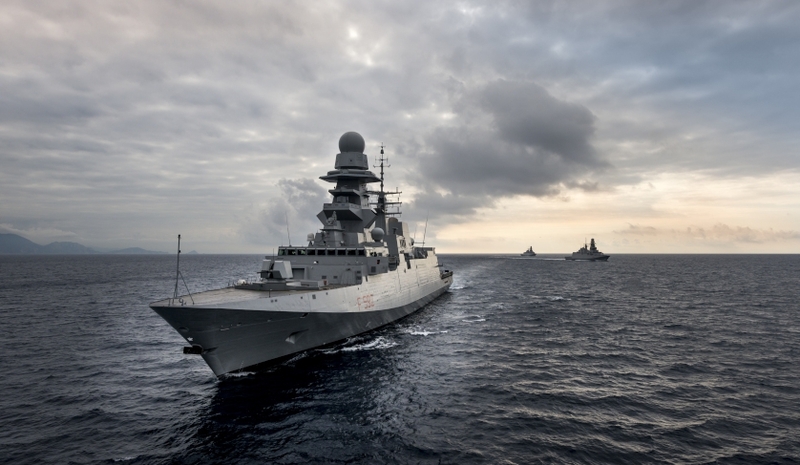 “The best way for the Australian government to observe the performance and strengths of the Italian FREMM frigate, and to assess its suitability for the RAN, is for it to be in Australian and regional waters,” Deste added.